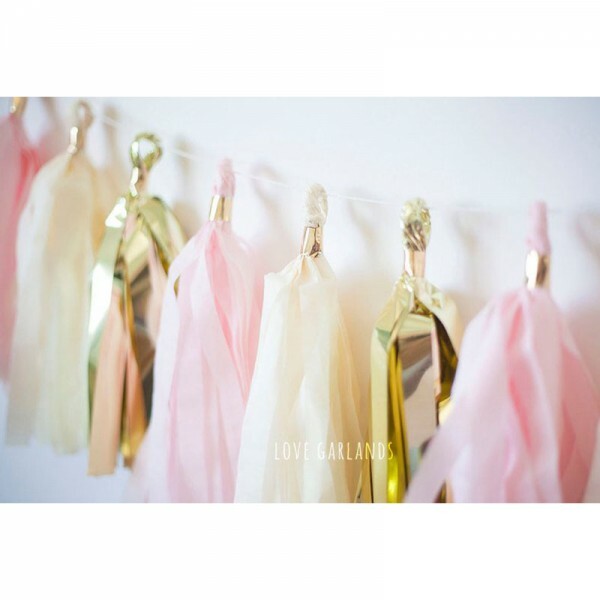 This tassel garland is handmade with love using tissue paper. 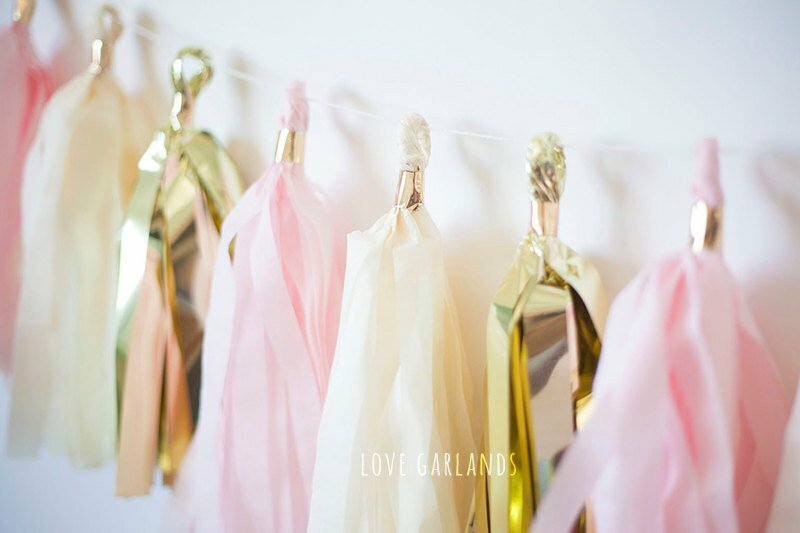 The garland comes ready to hang at 8 feet long when tassels are spread apart evenly. 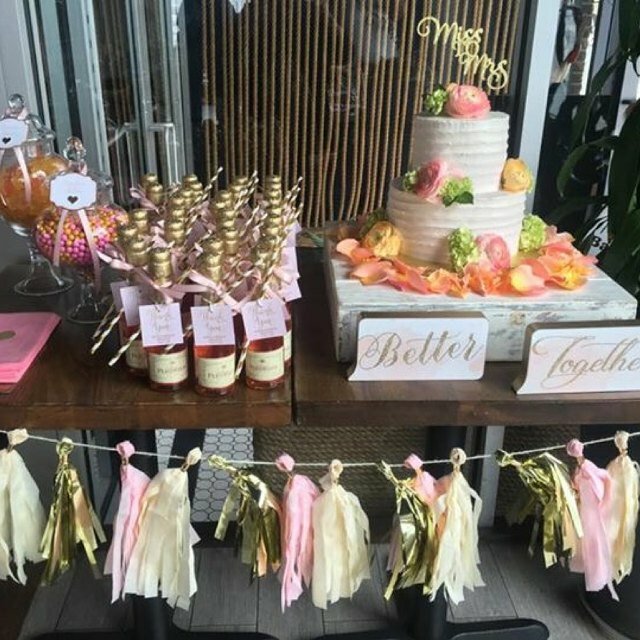 Tassels can be easily moved along the twine to provide a sparser or fuller look depending on your taste. You will receive 15 tassels in your order. 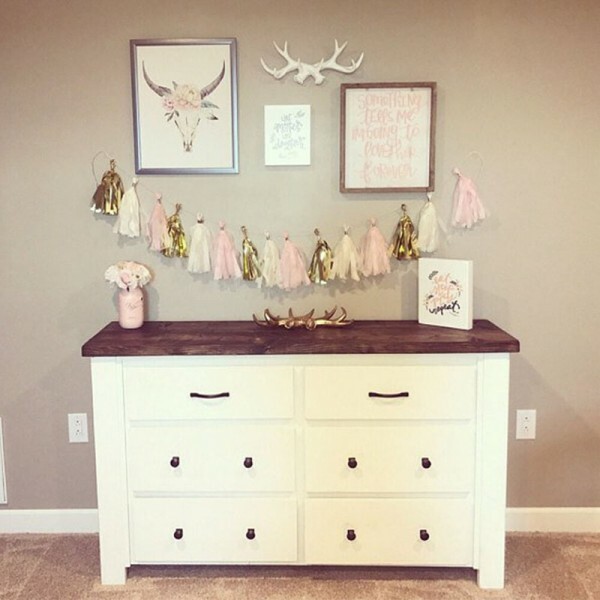 Tassels shown in the listing pictures are 8-9 inches long. 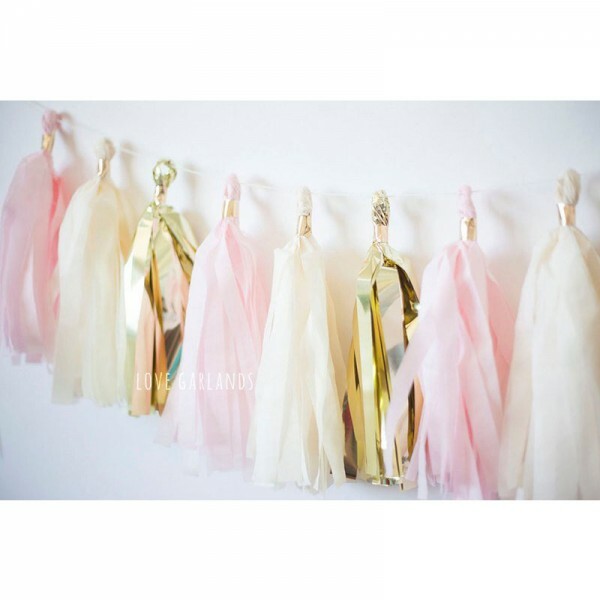 If you're looking for a custom colored tassel garland, please message us and we will get back to you immediately! 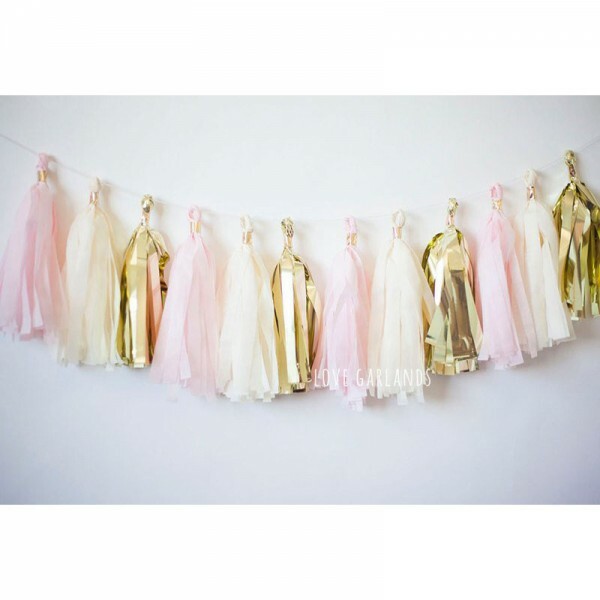 Lets celebrate with this Blush Gold tassel garland! SUPER fast shipping, I am absolutely in love with the colors, quality, length, and packaging! 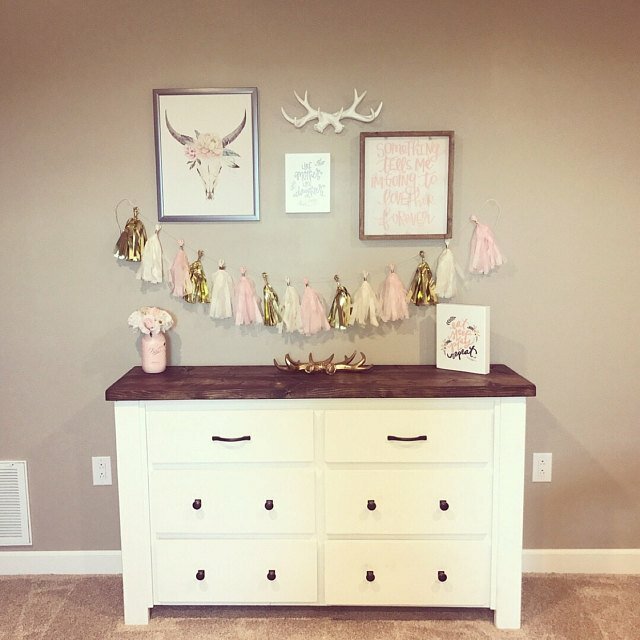 My little girl will love this for her birthday party! Thank you so much! Would absolutely order from this seller again! 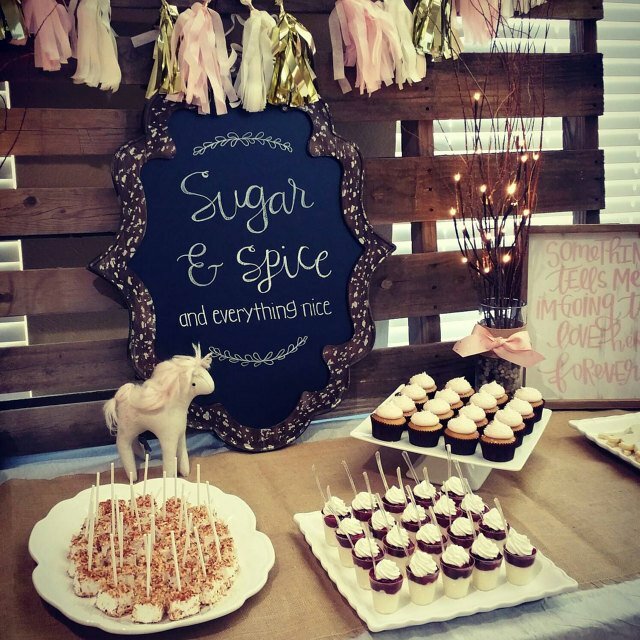 Super cute....was perfect for my Wedding Shower! I love this tassel! The colors look so pretty together? Shipped fast. Thank you for my purchase! I can’t wait to use this! Question about Light Pink Garland is Successfully Submitted.